We have recently draught proofed a lovely property in Bexley in London. 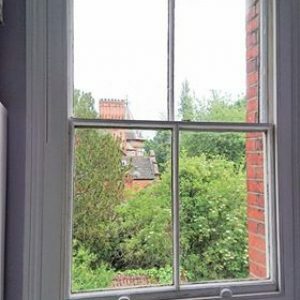 The customer contact us and said that her sash windows where rattling and had a small draught come through the window. We set up a survey and visited site. Upon arriving on site, we knew exactly what was to be done. We quoted the customer and they accepted. We arrived on site 2 days later and carried out the works required. Customer is happy and no more rattling or draughts coming through the door. A customer of ours had moved into a lovely house in Dartford and along with the house where some stunning sash windows. 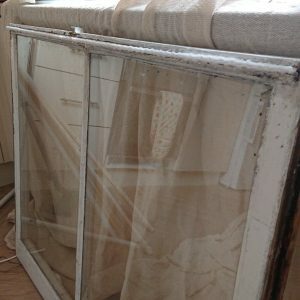 The problem was that one of the windows was rotten and part of it needed replacing. The customer was very eager to it repaired to prevent further damage. We sourced the best quality timber from a traditional craftsman for this customer, as they wanted it to be as traditional as possible. We repaired the part of the frame that was damaged and painted. As you can see by the image you can’t tell. Customer was very happy with our works and asked us to quote to maintain all their windows.